through them all. They found working on the chair a bit strange but really loved work on the table. impressed by this forward thinking approach and have to say that nothing has changed to this day. me, confidence builds and problems can be approached in a new positive way. computer and show them how they are usually collapsing their spine as they focus on the screen. reclining leather office chairs and replace them with good solid supportive steel framed chairs. office occasionally is a big help. 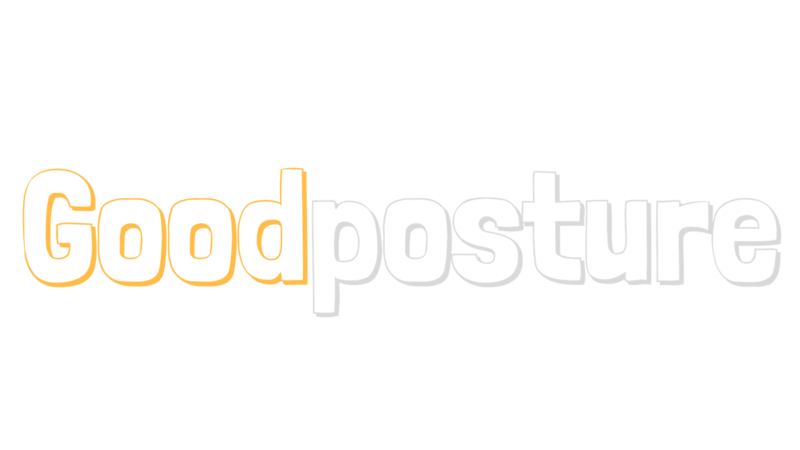 the Positive Internet company for all this time.